Come and visit us at our booth. Rapid + TCT is North America’s preeminet event for discovery, innovation, and networking in additive manufacturing. 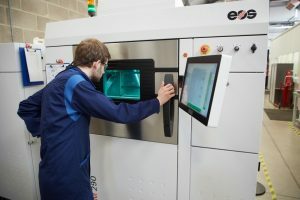 We are partnering with Siemens Digital Factory to provide you End-to-End solutions from Design for Additive Manufacturing, material expertise till 3D-printing, post processing, certification, service, and training. 3D printers conquer the automotive industry, first parts are already produced in series. For the first time at the fifth symposium five OEM´s will speak on a stage about 3D printing in the automotive industry. Audi, BMW, Daimler, Ford and VW present current requirements and applications. Come and visit us at our booth and listen to the presentation by Dr. Markus Seibold on “How Siemens industrialises Additive Manufacturing – a User and Service Provider Perspective for Automotive”. Be part of this unique interface event between the gas turbine industry, academia, and manufacturing & repair practitioners. Hosted by ASME’s Gas Turbine Segment and IGTI Division, this 2 day symposium, March 19 – 20, 2019 at the Siemens Conference Center in Berlin will bring together engineers, designers, researchers, repair professionals and business leaders at companies that design, manufacture, repair and own gas turbines. Dr. Markus Seibold, VP Additive Manufacturing at Power & Gas, Siemens AG will present on driving customer success in power generation new unit and service business. 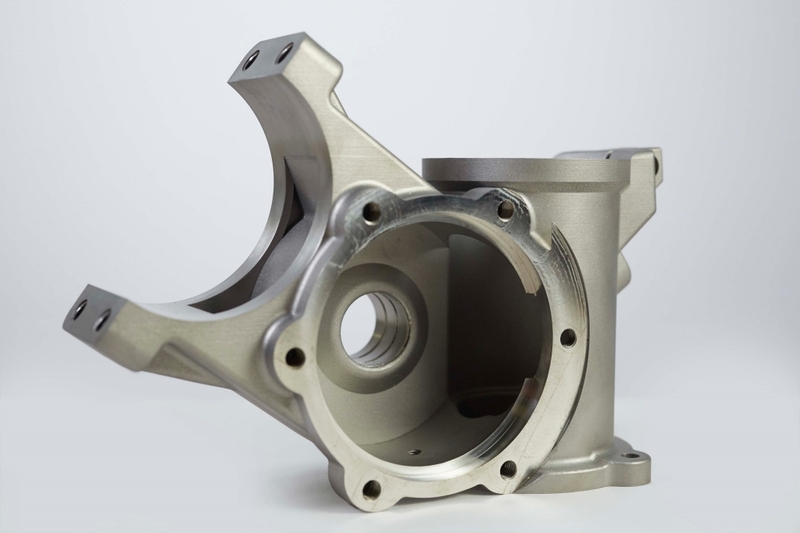 Now entering its 5th year, IQPC’s Additive Manufacturing for Aerospace & Space conference has fast established itself as the premium forum for AM users, R&D experts and industry partners within the aerospace and space industry. Come and visit us at our booth and listen to the presentation by Dr. Markus Seibold and Daniel Bestian about “Industrialising Additive Manufacturing”. 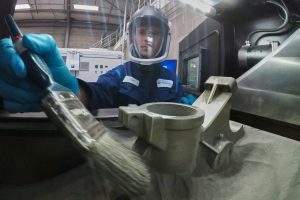 The re-opening of new state-of-the-art factory provides a milestone towards industrialization of Additive Manufacturing. The digitalised production facility offers R&D, production and post-processing, everything under one roof on amazing 4.500 sqm. The manufacturing capacity will be extended to more than 50 printers arranged in a future proof flexible AM cell approach. Come and visit us at our booth 3.0-E50. 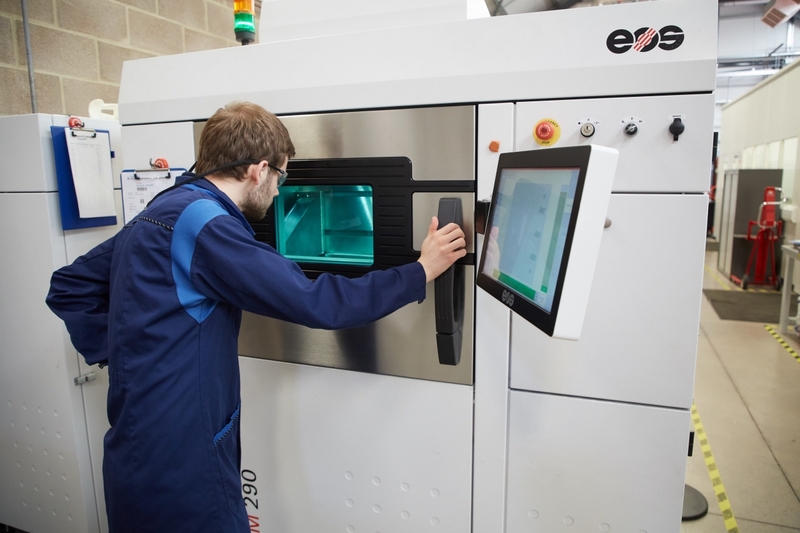 We are partnering with Siemens Digital Factory to provide you End-2-End solutions from Design for Additive Manufacturing, material expertise till 3D-printing, post-processing and certification. September 25th – 27th, 2018 Come and visit us at our stand S41. We will give your details about our service and manufacturing offers and our plans to extend our facility in December 2018. Before the development and manufacture of the industrial gas turbine in the late 1940’s, the Ruston car was born at the Ruston & Hornsby engineering company, now Siemens Industrial Turbomachinery Ltd in Lincoln. 100 years on Additive Manufacturing technology is bringing the car back to life and onto the road again… read the story here Bringing the Ruston car back to life at Siemens Industrial Turbomachinery, Lincoln. 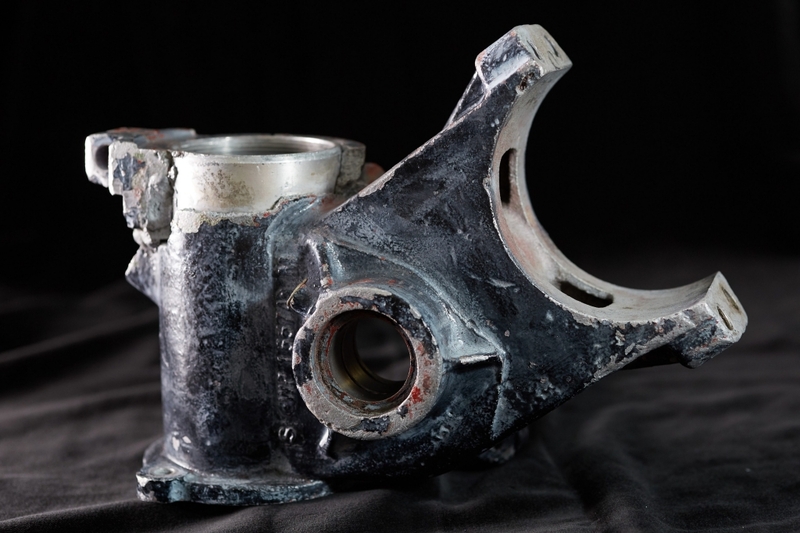 Steering box- broken old unit 3D Scanned, CAD model repaired in Siemens NX and rebuilt ‘as new’.